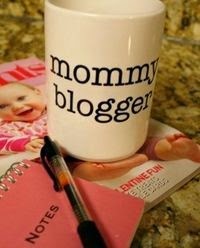 I've decided to start writing about my adventures of being a single mum, so as a part of this blog i will write tips and tricks of how to feel good, but there will also be a part called "Diary of a Single Mum" which will be my way of expressing what I am going through. Maybe some will say its my own therapy, maybe it will provide therapy to others. At any point it's something I want to do...take it or leave it. Being a mum is the best thing and hardest I have ever done. That is just a general statement for any parent but double it and that is what it is as a single parent. 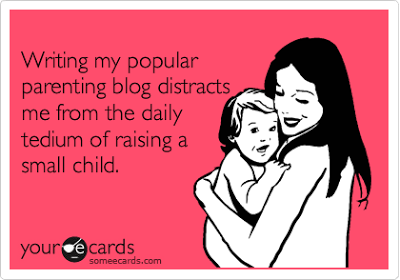 I dont have someone to share the trial and tribulations of raising a child. Its new to me, as it is every first time parent and the 'other side' (when I say that I'm refering to the Seb's father and his corresponding family) is quite a challenge especially when they think 'hating me' is ok and that 'Its my fault, they are all the innocent victims'.